The US$5.99 ‘Cactus water’ promises to be 100 percent natural and gluten free. But let me clue you in on a little secret: We don’t really drink “Nopal water,” and even if we did, we wouldn’t pack it inside Tetra Pak and then claim it’s all natural. This entry was posted in Awkard homages, Food, Guacala, Latin America, Marketing & Advertising, Mexico, Why I Love Mexico and tagged Cactus, Gluten-Free, Nopal Water, Nopales. Bookmark the permalink. I would like to point out some inaccuracies that were stated in your blog post titled “Americans Want to Trick you into Drinking ‘Nopal Water’. 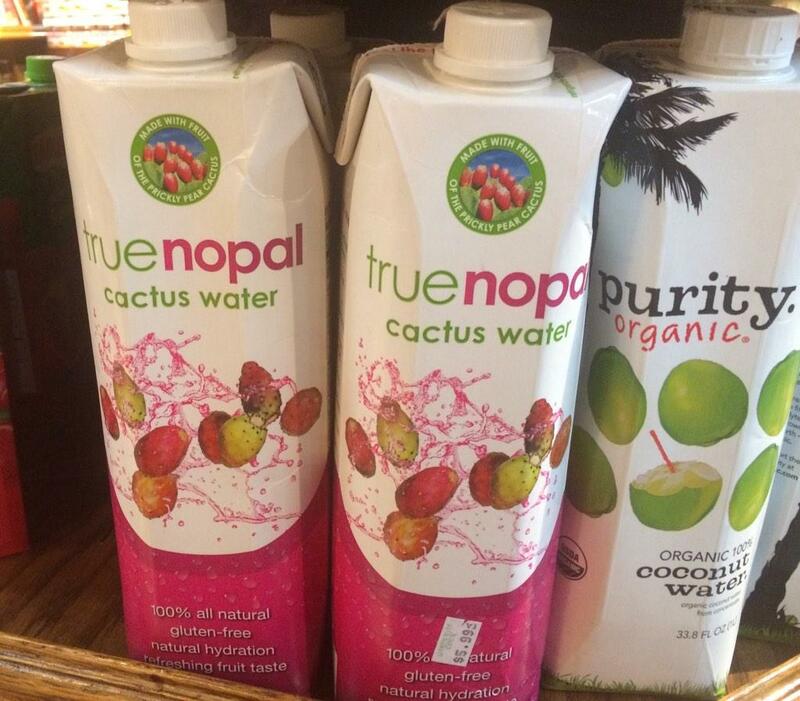 True Nopal is in fact a 100% natural product that does not contain NaC₇H₅O₂ (aka sodium benzoate) or any other preservatives for that matter. We chose Tetra Pak because it allows an ambient temperature shelf life to be achieved by utilizing aseptic processing which in part consists of HTST (high temperature short time} to kill any bacteria and to allow True Nopal to be preservative free. If you would like to discuss True Nopal Cactus Water its ingredients or its benefits please feel free to email me and we can schedule a time to speak. The real miracle is gluten-free water.